Weather delays and cancellations for Thursday, April 18. Weather delays and cancellations for Wednesday, Feb. 20. Weather cancellations for Monday, Feb. 11. 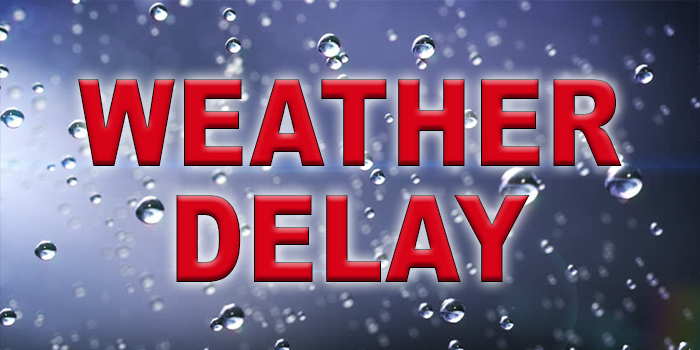 Weather delays and cancellations for Monday, Jan. 28. 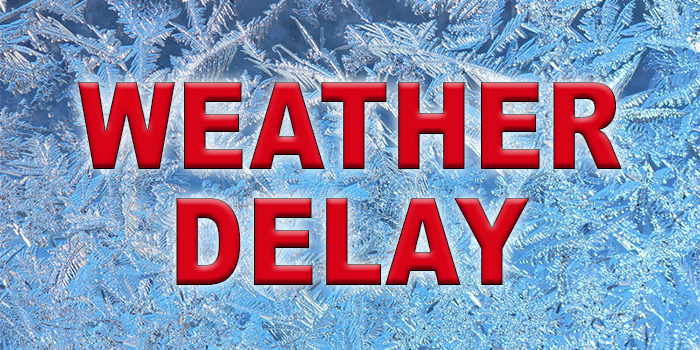 Weather delays and cancellations for Wednesday, Jan. 23. Weather delays and maneuvering for Tuesday, May 10. Weather delays and movement for sports for Monday, May 9.